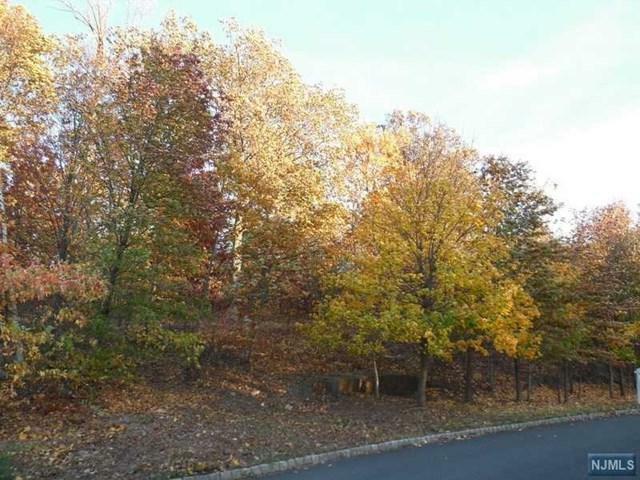 At 1.57 acres, this is the largest remaining undeveloped lot in upscale Tammy Brook Hills. Why settle for a resale when you can design and build your own amazing dreamhome exactly the way you want it? 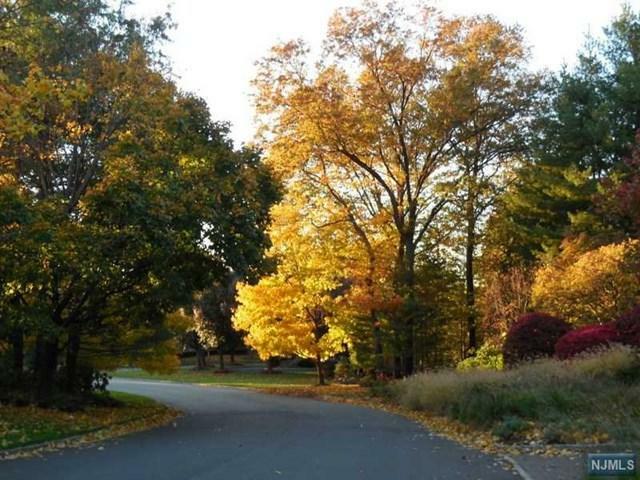 And only minutes from Manhattan! There's space for a pool or tennis court of your own, or join one of the nearby golf and country clubs to relax and enjoy your favorite sports. 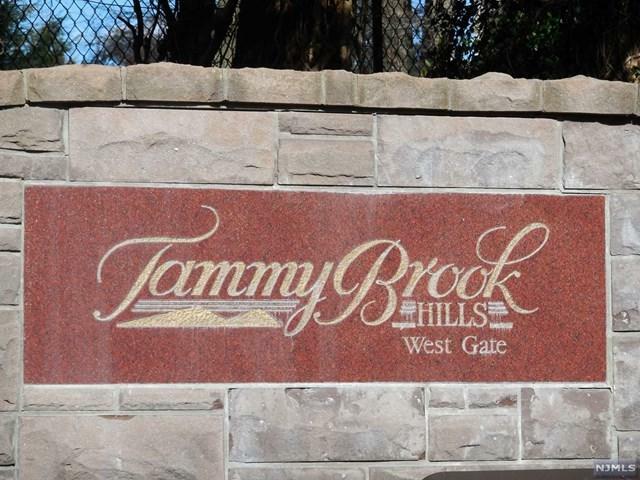 Take a drive through the tree-lined streets to admire the luxury homes of Tammy Brook Hills. 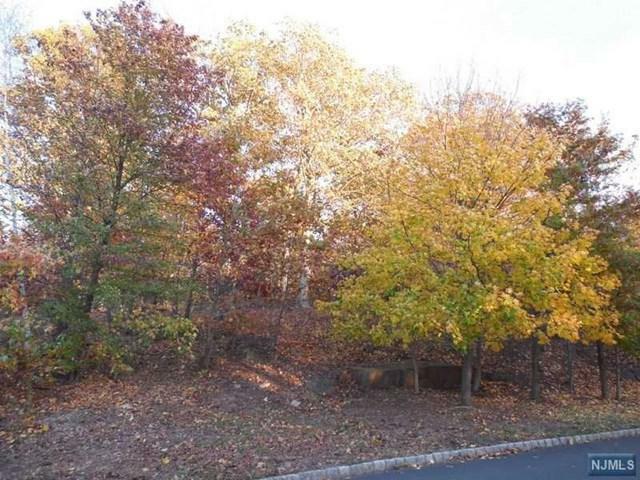 Then imagine what you could create for your family on this 1.57 acre property! !